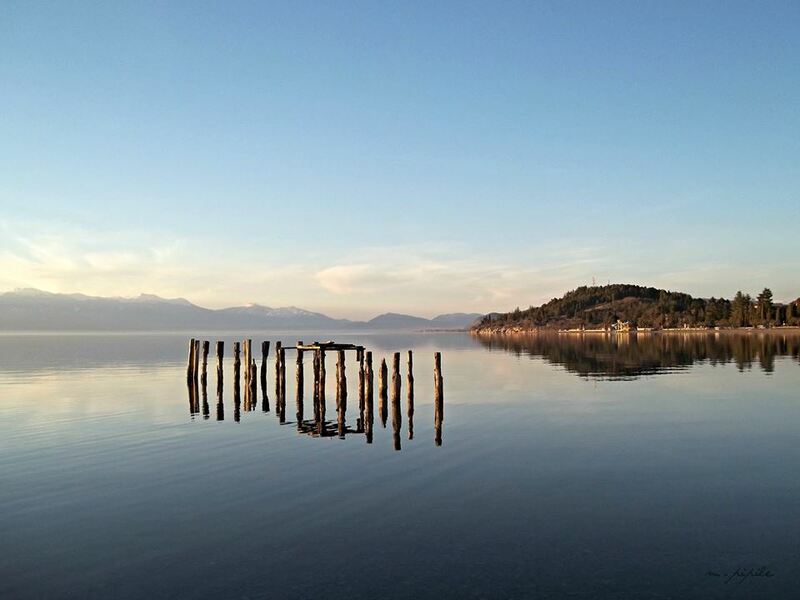 On the shores of one of Europe’s oldest and deepest lakes, you will find a confluence that defines the Former Yugoslav Republic of Macedonia: cobblestoned paths lined with ornate churches lead to lakeside beaches and cafes that fill with sunbathers each summer. 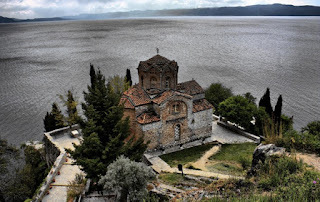 Legend has it that at one point, Ohrid, the largest town on the eponymous lake that forms Macedonia’s southwest border with Albania, was home to 365 churches: one for every day of the year. While the many churches and monasteries that dot the lakeshore boast some of the best examples of Macedonian Orthodox iconography—and the seat of the religion has rested here since 2005—Ohrid and the surrounding region have plenty to offer believers and non-believers alike. 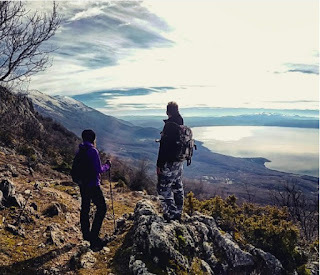 For adventure enthusiasts, the town sits between three of Macedonia’s national parks where one can find great hiking, biking, rock climbing and paragliding. 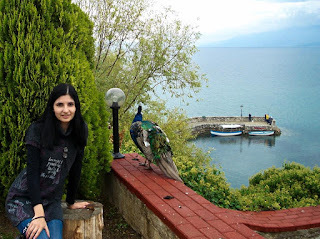 For the oenophiles, Ohrid is an easy day trip to many of the 84 wineries that make up Macedonia’s up-and-coming wine industry. 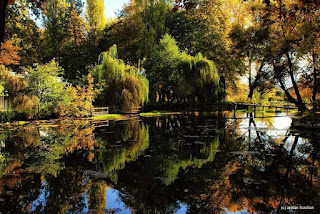 To discover these wineries, and get an insider’s take on any activity, look up local tour operator Time for Macedonia can help organize activities to suit anyone’s interests around Ohrid and beyond. For those looking to party as the locals do, visit during the annual Ohrid Summer Festival, which takes place from July 12 to August 20 this summer and will be capped off with a Prodigy concert that is expected to draw 15,000 visitors to the region. 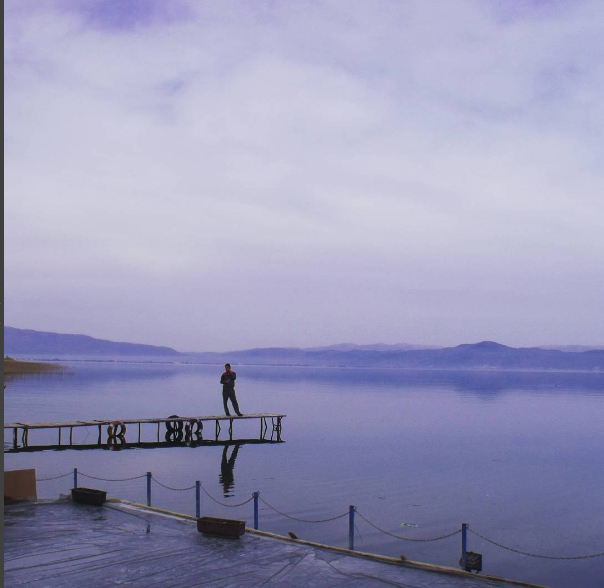 One can happily spend a weekend at the summer beach parties on Gradiste Beach or Plaza Orevce, but check out our other recommendations for a two-day stop in Macedonia’s only UNESCO World Heritage Site that are good for spring and fall as well. A small awarding ceremony was organized at the Palace of Culture, in Pogradec on 10 May 2016, to announce 10 winners of #OurLakeOhrid Social Media Photo Competition. 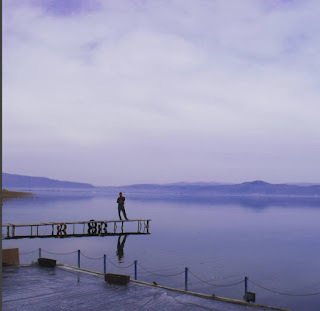 The social media competition had a wide coverage with participants mainly from Albania, Macedonia, Bulgaria and other countries, people who visited Lake Ohrid and shared their memories, stories emotions. 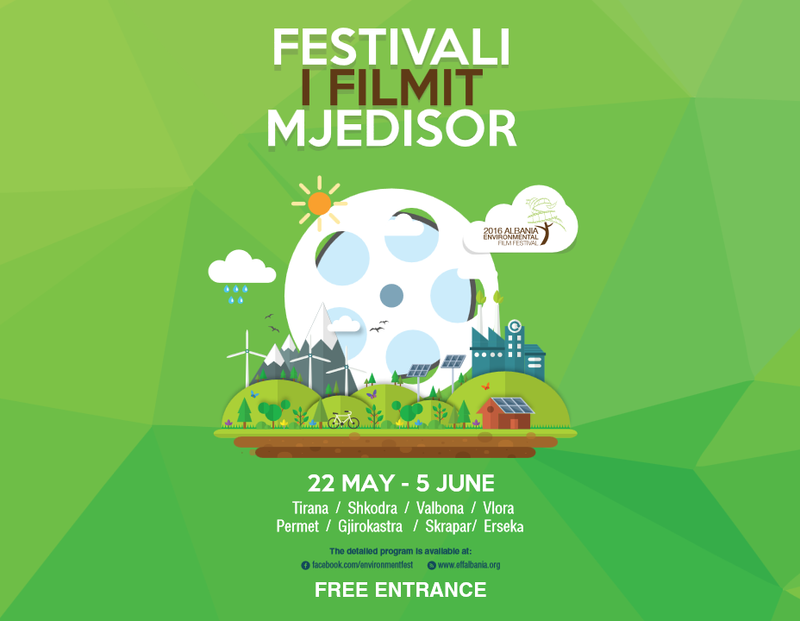 Three of winners made their journey to attend the ceremony in Pogradec. 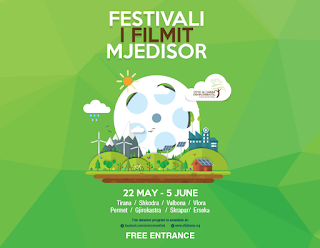 Organizers used this opportunity to share the news, and the location of Palace of Culture at the heart of the city of Pogradec was chosen to give more visibility to the project. 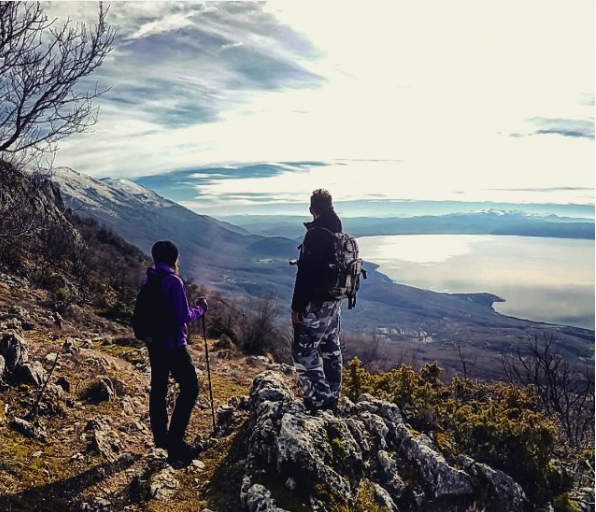 The Photo &Story Contest on Lake Ohrid, was launched on Instagram https://www.instagram.com/lakeohrid/ and on Facebook page https://www.facebook.com/LakeOhridHeritage and lasted from 7 March to 7 April 2016. 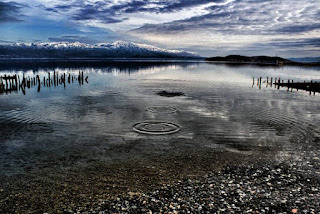 The aim of this photo contest was to raise awareness about the values and importance of trans-boundary Lake Ohrid among people from both sides of the Lake. 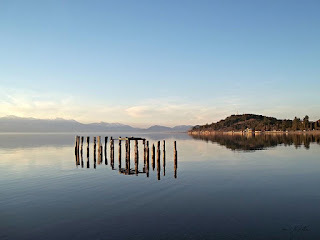 The social media competition was organized in the framework of the Project: "Towards strengthened governance of the shared trans-boundary natural and cultural heritage of the Lake Ohrid region", which is supported by the European Union and the Ministry of Environment of the Republic of Albania. UNESCO Project Officer of this project Mrs Alexandra Fiebig thanked all participants in this Social Media Competition and congratulated the winners on behalf of UNESCO. Winners were given certificates and gift bags branded with Lake Ohrid Region (LOR) project logo. (each bag containing: a LOR coat, a LOR thermos cup, a LOR 8GB USB key, a LOR notebook and a pen). "I am not here to talk as photographer, but as a citizen. We didn't run for the prize, but this is a chance to contribute somehow to our Lake Ohrid. 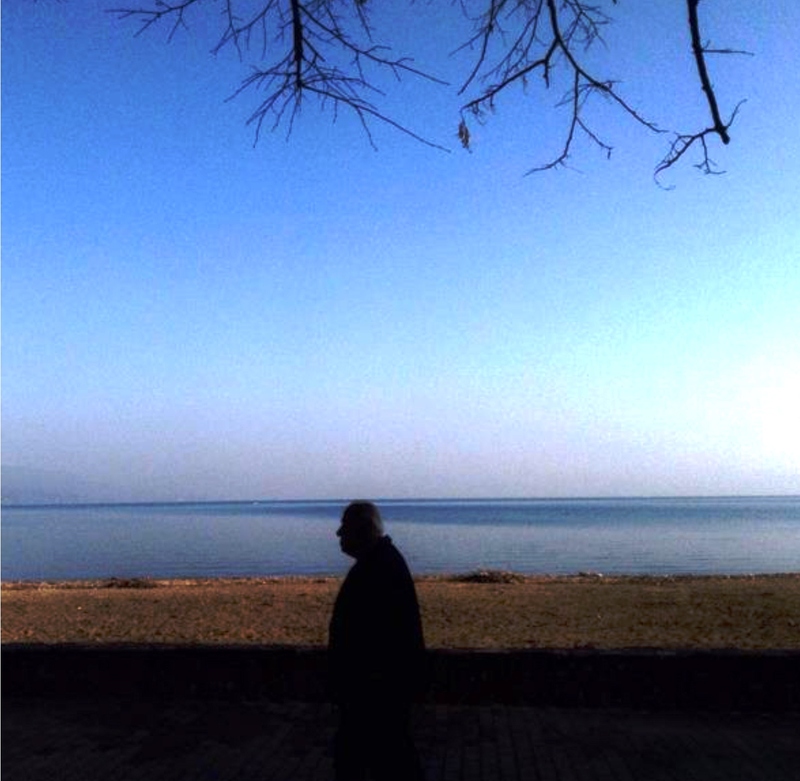 We owe it to our Lake"-said one of the winners based on Pogradec, Mr Fezollari. 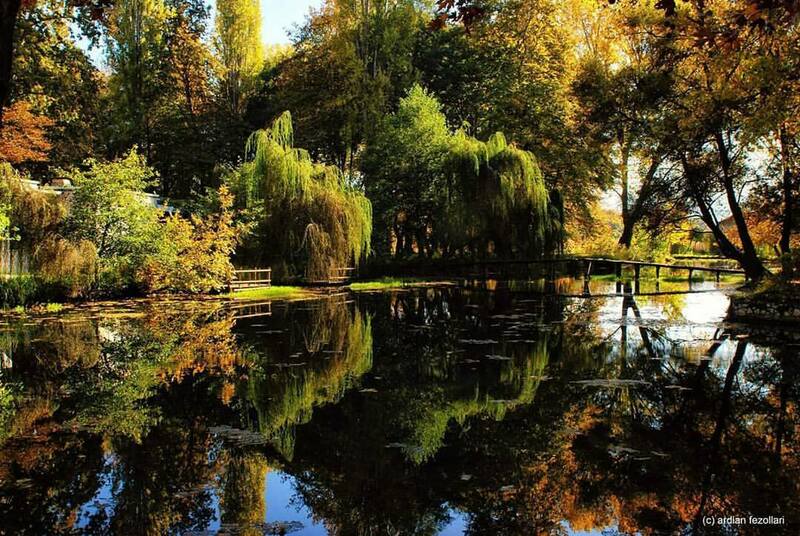 More than 450 photos were posted on Instagram and Facebook through this competition, and at the first stage there were 50 best photos voted from UNESCO and its advisory bodies, ICOMOS, IUCN, and ICCROM. At the final stage Albanian Government institutions as well we EU and other partners expressed their votes. 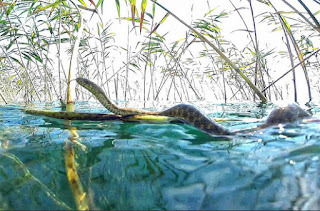 The good number of submission showed a high interest from local communities, but also from tourists toward the values and beauties of Lake Ohrid. 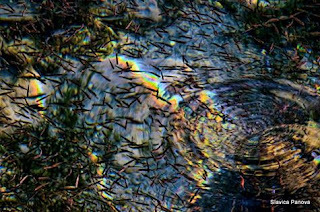 Another competition will run at a later stage, and the panel of voters will include the top ten winners of this competition. 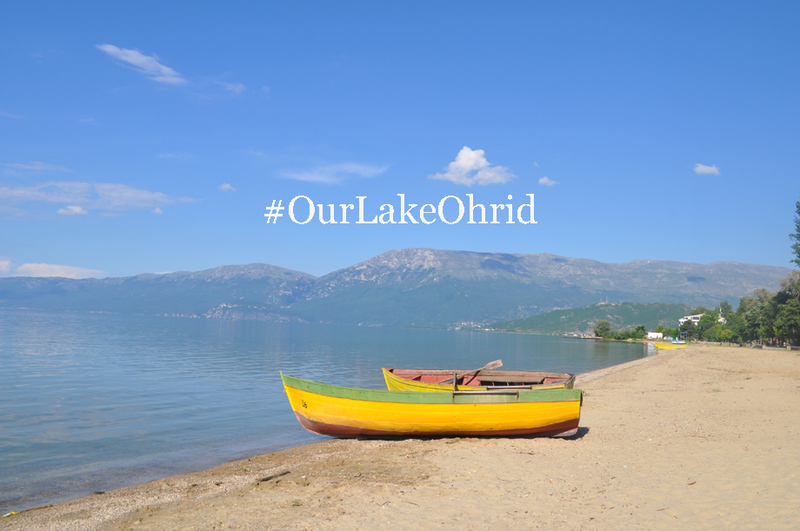 The #OurLakeOhrid social media competition was organized by UNESCO in cooperation with PR company in Tirana, Manderina Promotions. The training course “Promoting nature, culture and World Heritage in the Lake Ohrid region” in the framework of the project “Towards strengthened governance of the shared transboundary natural and cultural heritage of the Lake Ohrid region” takes place in Pogradec and Tushemisht, Albania, on 10 and 11 May 2016. The training course aims to provide participants with the necessary tools and approaches available for the promotion and interpretation of assets of collective importance to humankind, whilst increasing appreciation of shared heritage values among existing and new audiences in a way that enhances the achievement of the shared management objectives for the heritage place. The training will also contribute indirectly to progress in the management planning process in view of the proposed Albanian extension to the World Heritage property “Natural and cultural heritage of the Ohrid region” (the former Yugoslav Republic of Macedonia) with ideas that will address the need to build unique narratives around a common identity for this potential mixed (nature/culture) transboundary World Heritage property. 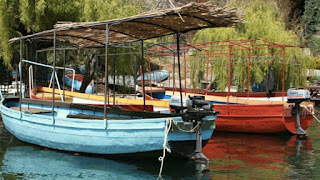 In accordance with the 2011 World Heritage Capacity Building Strategy, the training strives to achieve broader capacity building of heritage practitioners, institutions, organizations, communities and networks for heritage management and conservation in the Lake Ohrid region through people-centred changes. 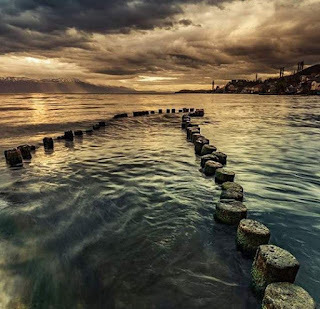 The training will offer conceptual background, case studies and group exercises dedicated to the entire Lake Ohrid region and participants will be able to gain good understanding of the role of cultural and natural heritage in sustainable development, sustainable tourism, audience development, data gathering and strategic planning. It will have a focus on the particular demands of a mixed (natural and cultural) transboundary site. 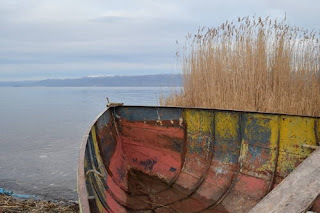 This training course takes place as part of the project “Towards strengthened governance of the shared transboundary natural and cultural heritage of the Lake Ohrid region”, funded by European Union and the Ministry of Environment of the Republic of Albania). 10 Winners of #OurLakeOhrid Social Media Contest announced. The Photo Contest was organized in the framework of the Project:Towards strengthened governance of the shared transboundary natural and cultural heritage of the Lake Ohrid region, founded by European Union and Albanian Government and is implementing by UNESCO. 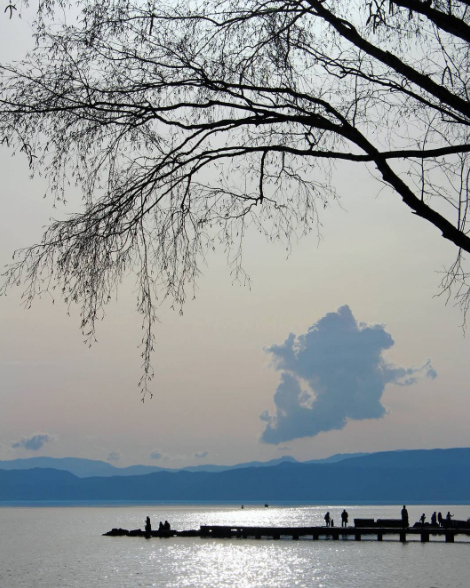 The aim of this project is to improve transboundary cooperation and management effectiveness for the protection of the natural and cultural heritage in the Lake Ohrid region. 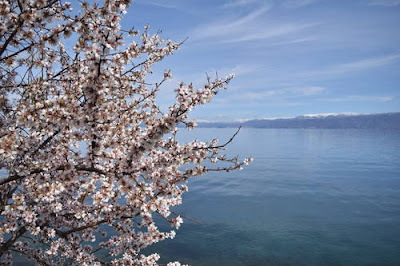 For the winners Unesco will provide a Certificate and also a Lake Ohrid region (LOR) gift bag (content of the bag: a LOR coat, a LOR thermos cup, a LOR 8GB USB key, a LOR notebook and a pen). Congratulation to the winners and to all contributors. 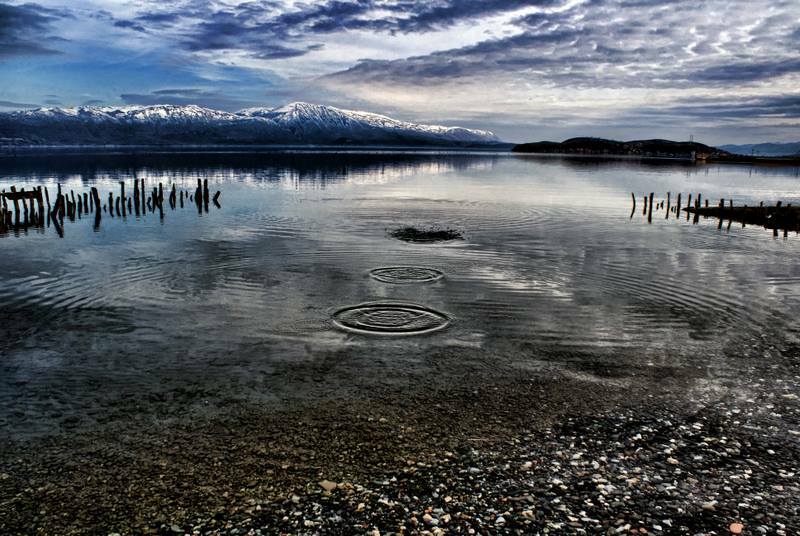 It was a great help to promote together our transboundary Lake Ohrid.